A week-long festival dedicated to the SuperCollider audio programming environment. 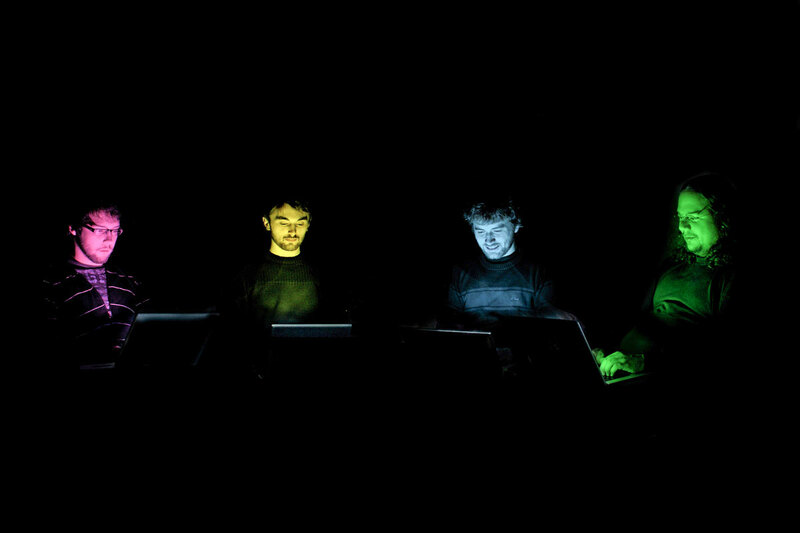 Sun 15th April – See codefaced people hacking music live in front of your eyes. Live coding is a new direction in electronic music and video: live coders expose and rewire the innards of software while it generates improvised music and/or visuals.